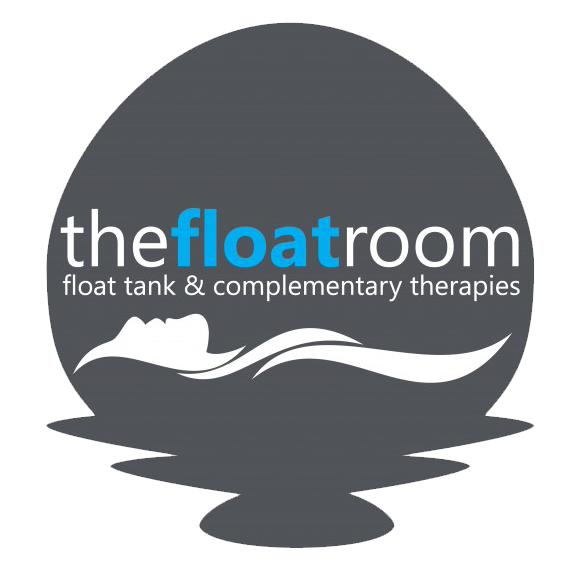 You’ll find our brand new, purpose built facilities with two float tanks & two massage/therapy rooms only 5minutes from Marion Shopping Centre & 25 minutes from the city (traffic dependant!). We have plenty of on-site parking and a bus stop for the M44 right out the front. get onto Diagonal Road, go past the Aquatic Centre and continue until you are almost to Sturt Road, turn left onto Pemberton St, veer right onto Richman St and then left onto Finniss, we will be on your right at the intersection of Norfolk Road & Finniss St. Make sure you allow plenty of time at peak hour as the Oaklands train station intersection can be horrible. if coming down Shepherds Hill Road, turn right from Sturt Road onto Marion Road and then left onto Norfolk. Norfolk ends at the Finniss Street intersection & our shop backs on to Norfolk Road with carpark access from Norfolk Road. if coming down Cross Road, turn left onto Marion Road, continue past Oaklands Road and right onto Finniss Street. We are about 1km down Finniss Street on your left at the intersection of Finniss & Norfolk. There is plenty of on-site parking but if for some reason you are unable to find a park, we suggest you turn down Norfolk as there is a bike lane on Finniss. head down Anzac Highway towards Glenelg, turn left onto Marion Road. Continue down Marion road, past Oaklands Road & turn right onto Finniss Street. We are about 1km down Finniss Street on your left at the intersection of Finniss & Norfolk. There is plenty of on-site parking but if for some reason you are unable to find a park, we suggest you turn down Norfolk as there is a bike lane on Finniss St.
if you are coming from the Southern Expressway – exit onto Marion Road, continue over Sturt Road then turn left get onto onto Norfolk Road. Norfolk ends at the Finniss Street intersection & our shop backs on to Norfolk Road with carpark access from Norfolk Road. The M44 bus from City/Marion Shopping Centre departs every 15 minutes with a stop right out the front of our building. By appointment only: Please note, if we do not have any bookings, we might close/open early/late so always call ahead if you’re looking to call in & pick up a voucher.